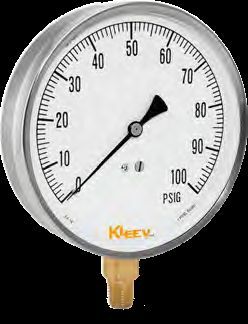 At DDSH Technologies Pvt Ltd, we supply and export highly demanded Contractor Gauges to our clients from Singapore. We deal with durable and high performing products which conform to industrial standards. Further, our products are cost-efficient, and we are capable of handling bulk orders with an assurance of timely delivery at the best industry prices.